The Style Show: Samsonite Red - The Search for the perfect "Everyday Bag". Samsonite Red - The Search for the perfect "Everyday Bag". Everyone has one—the ‘everyday bag. Come on, say "YES" to Samsonite Red. It’s been with you for years; you take it with you to the office; to the bar when you head out for drinks after a long workday; even for leisurely weekends. It’s essentially your go-to, carry-all, grab-and-go bag for anything and everything. That said, yes, it’s perfectly understandable why you refuse to retire it despite the dilapidated leather, tattered canvas or fraying straps. And no, it doesn’t mean that you should continue to try to resuscitate it; not when you have options that can offer the same kind of dependability that your ‘everyday bag’ has spoiled you with. The goal is to replace it with something lightweight, but still have enough pockets and compartments. It shouldn’t be too big that your things fall into an inevitable black hole, or too small that you end up cramming everything inside. It should be sturdy and durable enough to weather daily wear and tear—including the weight of a laptop. And it better be something that will go with everything in your wardrobe. Does that seem like too much to ask? Not for Samsonite Red. “We wanted to introduce a line that was stylish and youthful, without taking anything away from the brand’s reliability and functionality—all in one sleek, well-designed package,” explained Ciely Buenviaje, Country Head of Samsonite Philippines, Inc. It’s a collection that simplifies the process of finding a replacement for that trusty old backpack or tote, by giving you a selection of options that range from minimalist to quirky—depending on your needs and personality. 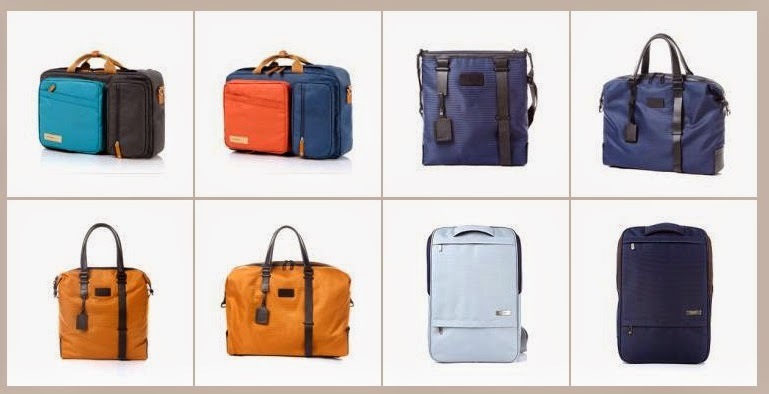 Tailored to specifically cater to the lifestyle of the upwardly mobile, Samsonite Red features different styles in various materials. From sturdy nylon in neutral hues to highlight its simple and practical nature, to coated cotton twill mixed with supple leather that lends to a more urban aesthetic, to more utilitarian designs that feature water-proof material and even sleek all-leather options that show function doesn’t have to come at the expense of style. Samsonite Red represents the kind of low-key collection that has become the benchmark of utility and style—simple, functional but still chic. And you can’t ask anything more from a fashion staple that you will essentially be wearing everyday. Samsonite Red is a brand of innovation, designed to make new ideas into reality.Available nationwide in selected Rustan’s department stores, Ayala Malls, SM department stores, Robinsons Mall, KCC Veranza Mall, Resorts World, Eastwood Mall, Podium, Lucky Chinatown Mall, Shoppesville Greenhills, Paseo de Sta. Rosa, Shangri-la Mall, Bonifacio High Street Central and Limketkai Mall. You can also follow their Instagram account (@SamsoniteRedPh) and on twitter (@SamsoniteRed). Also, you can visit their facebook page here. 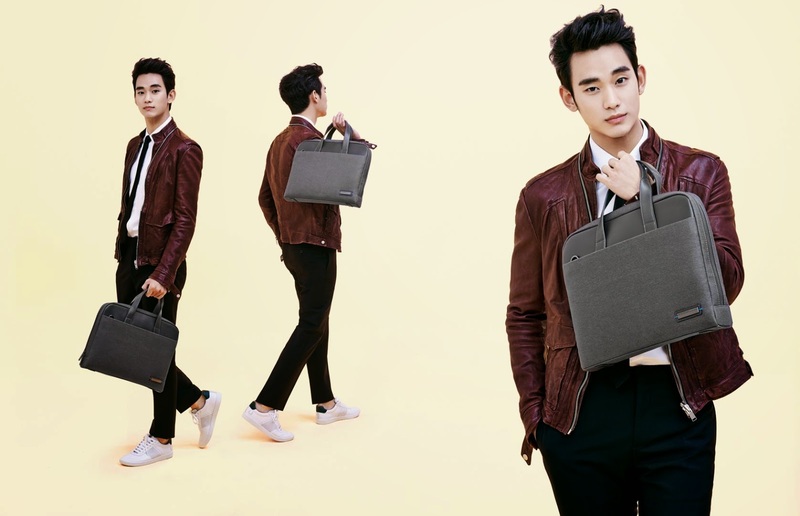 I already have one Samsonite Bag and I love to use it, especially for travelling. My favorite brand. I own two of Samsonite's bags. They're classy and nice. Yeah, I can relate. After all, I only carry one knapsack to work. But I want the Samsonite orange one. Change would be good.